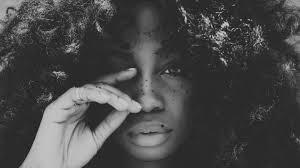 Top Dawg Entertainment songstress SZA brings on producer Thundercat to give a jazzy spin on her breezy track “Sobriety”. This is probable one of my favorites by SZA yet. Stream it above.